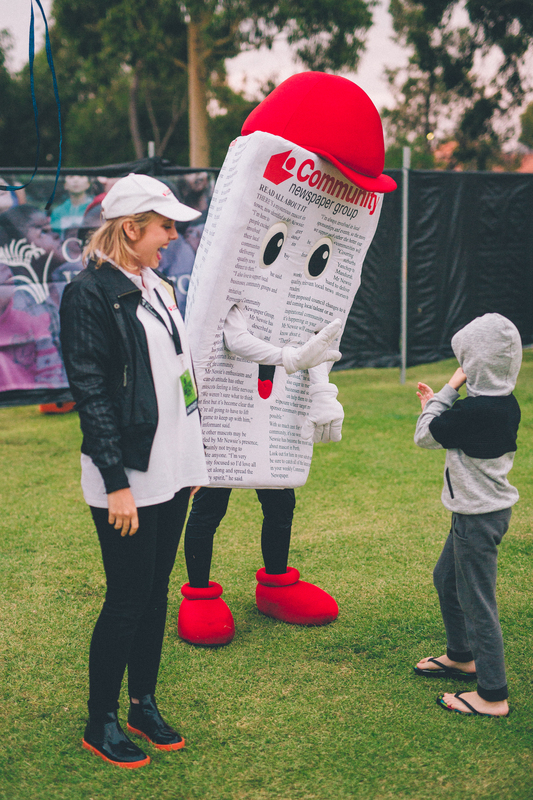 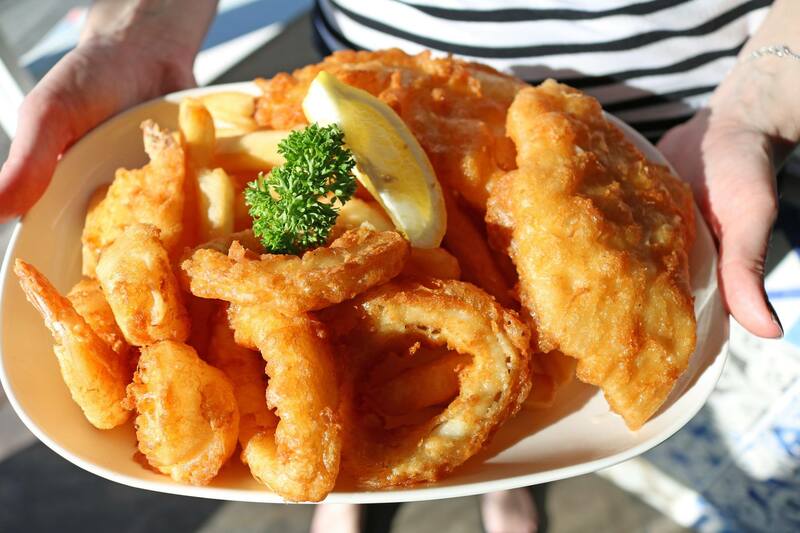 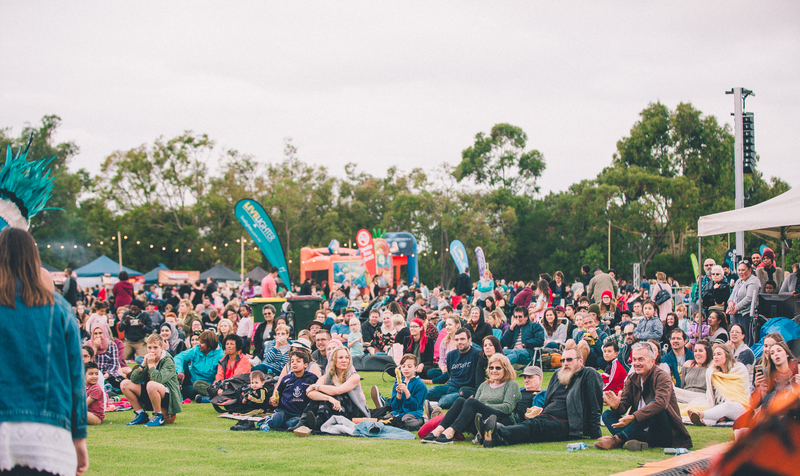 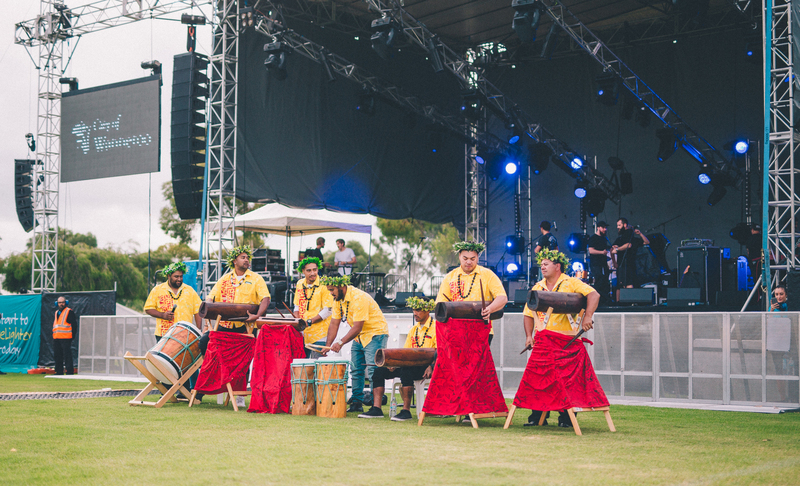 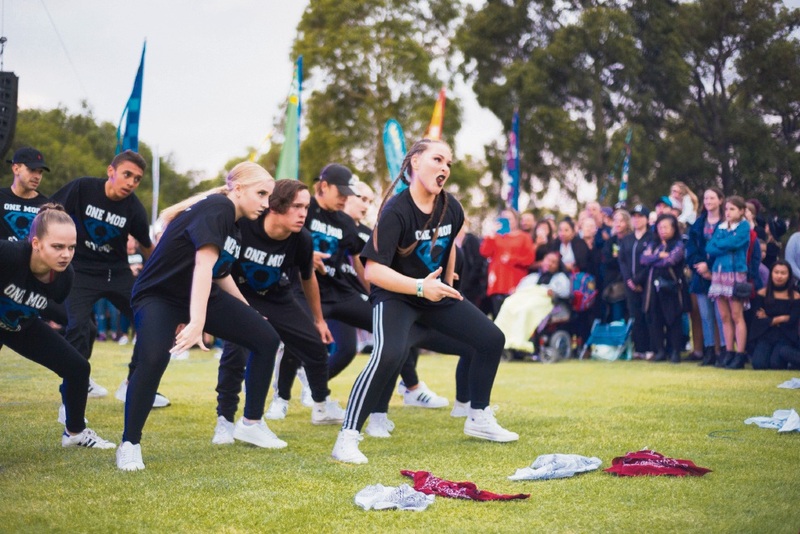 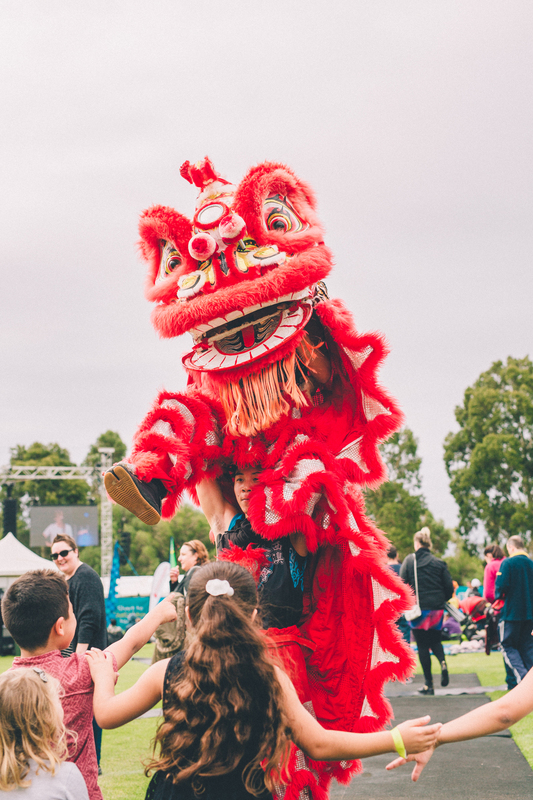 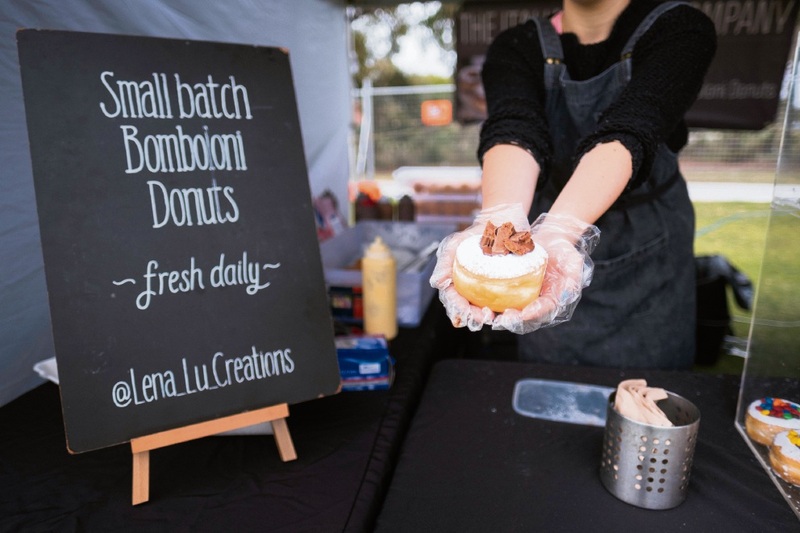 IT was a music and food fiesta in Marangaroo on Saturday as more than 8000 people flocked to Paloma Park for Global Beats and Eats. 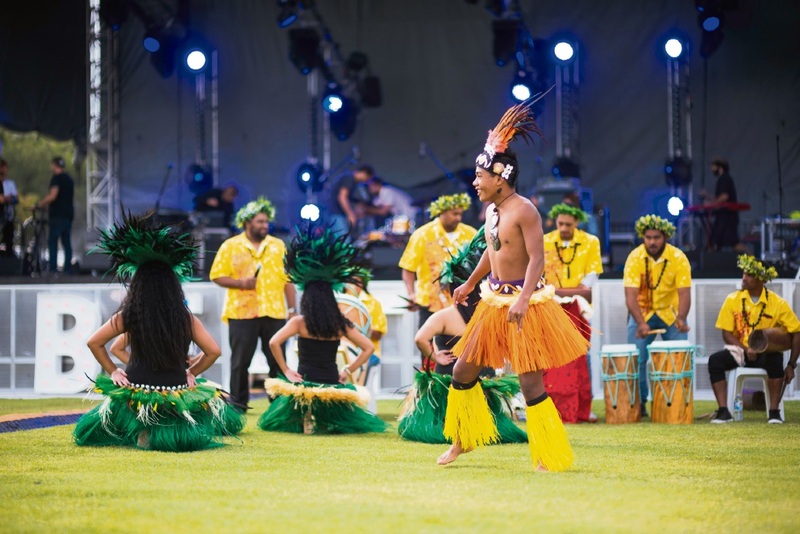 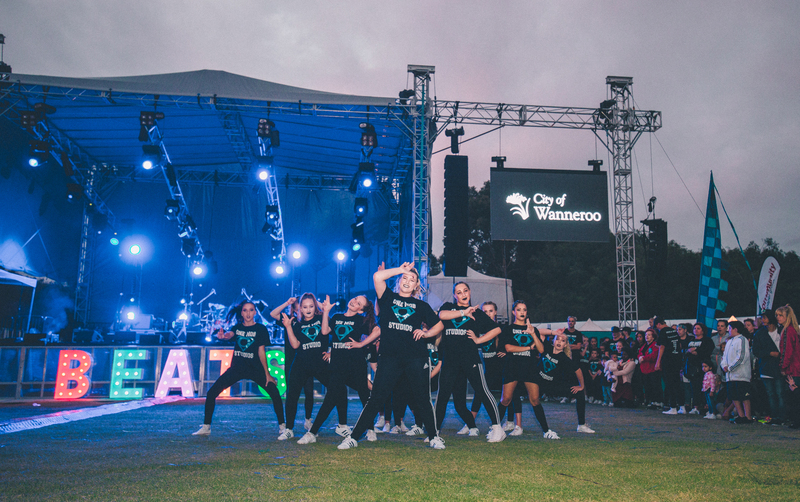 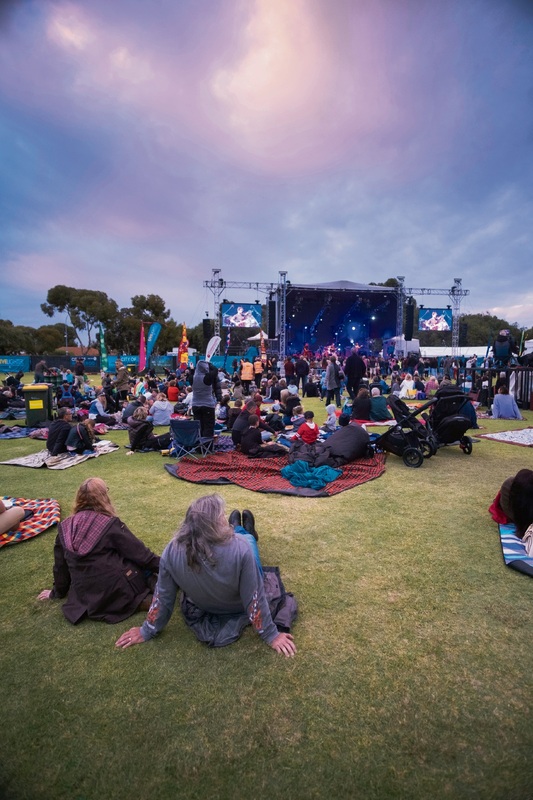 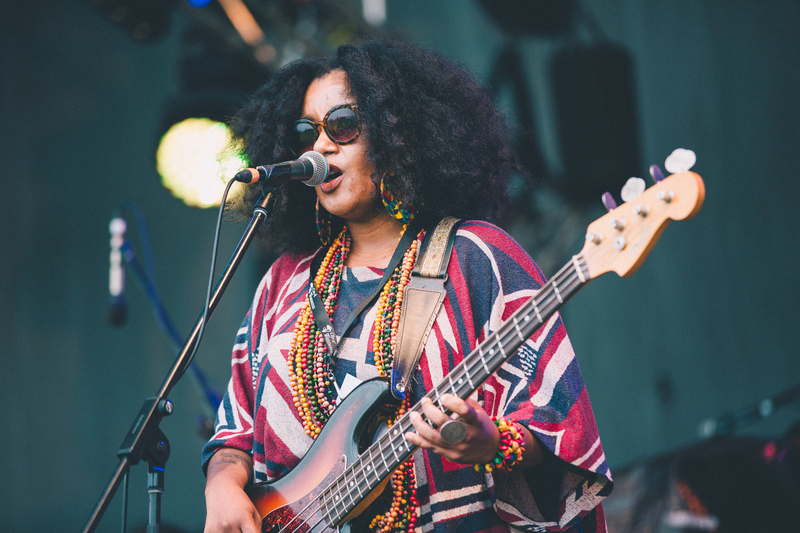 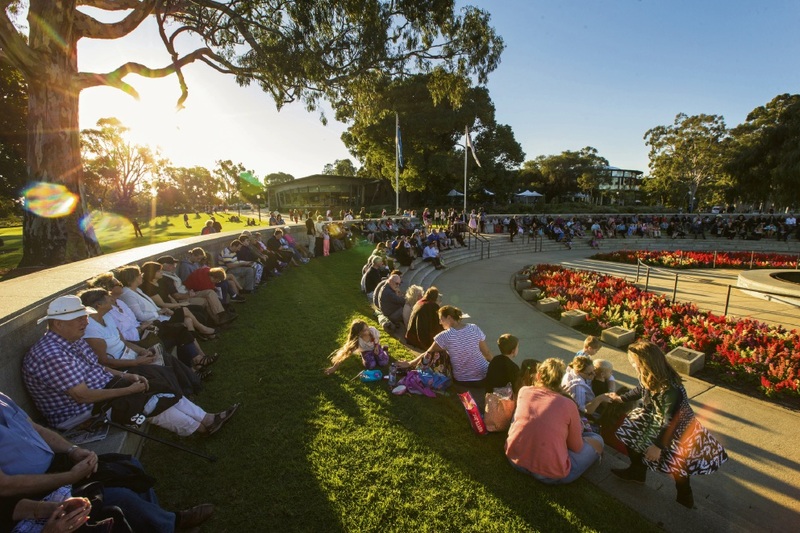 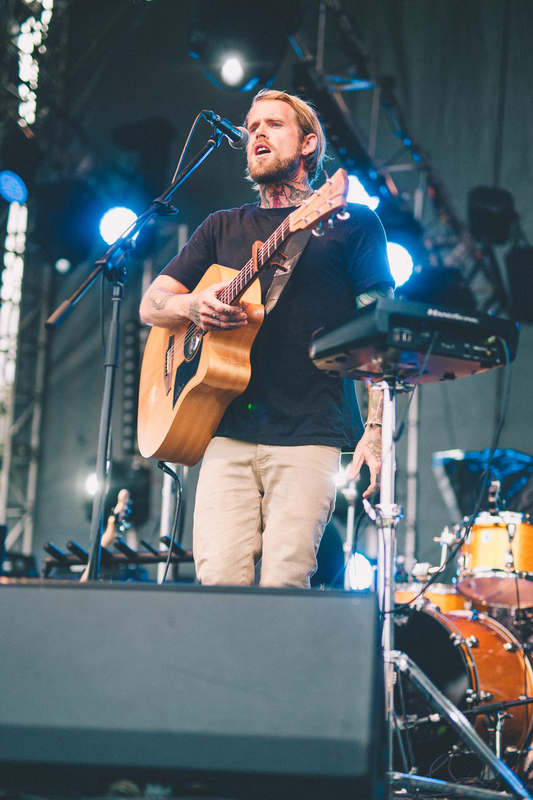 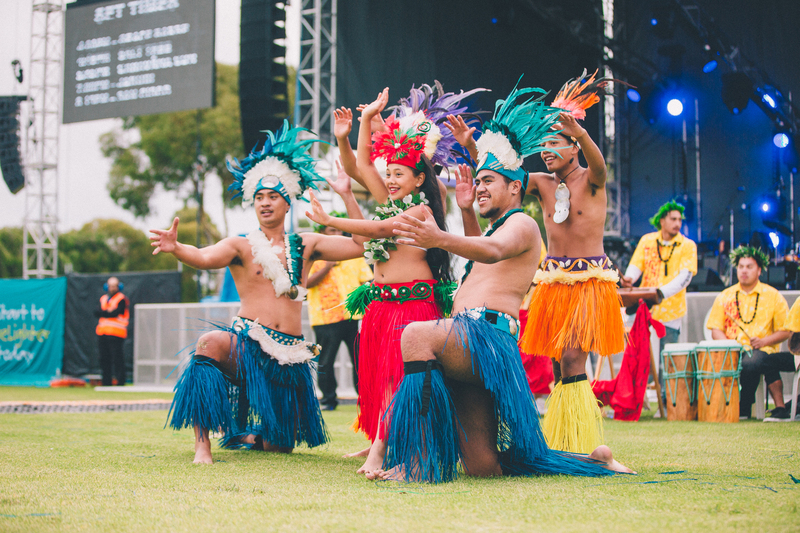 The City of Wanneroo’s free festival started with Seychelles Islander Grace Barbe taking to the stage, followed by folk duo Salt Tree, Sydneysiders Caravana Sun and quintet Jakubi. 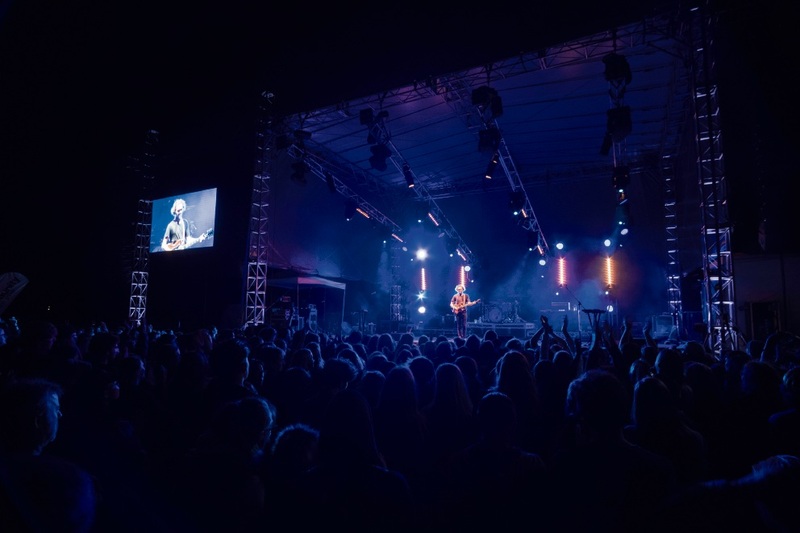 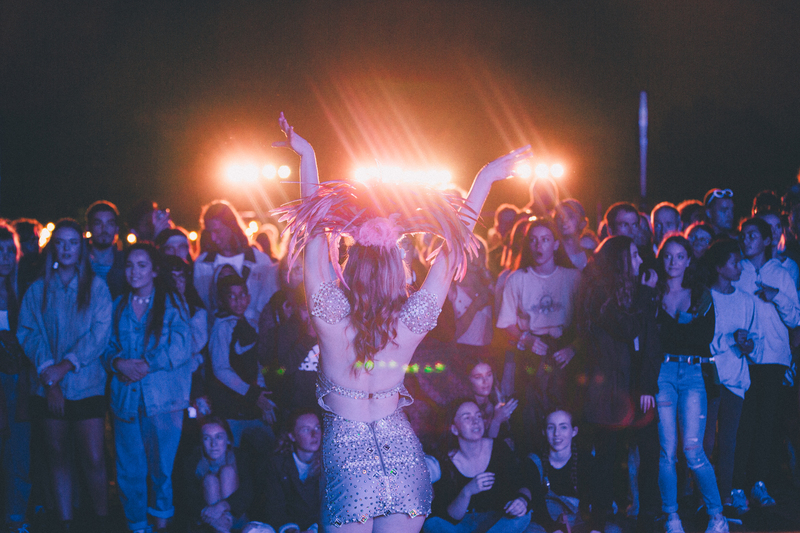 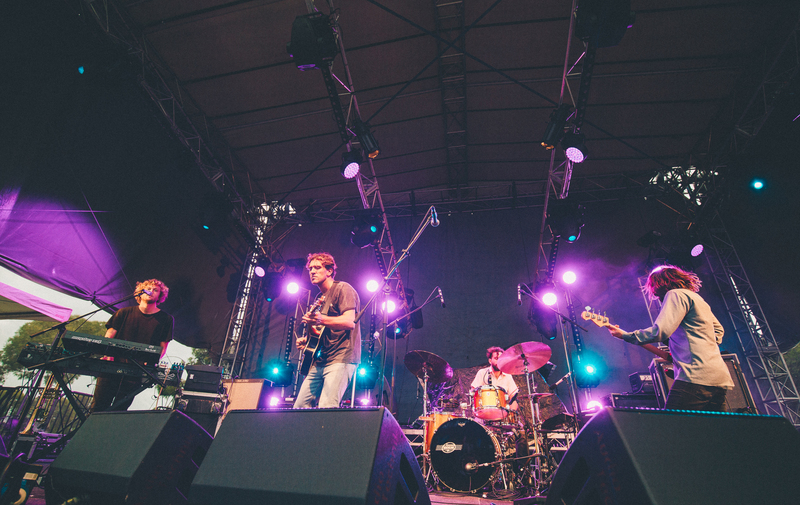 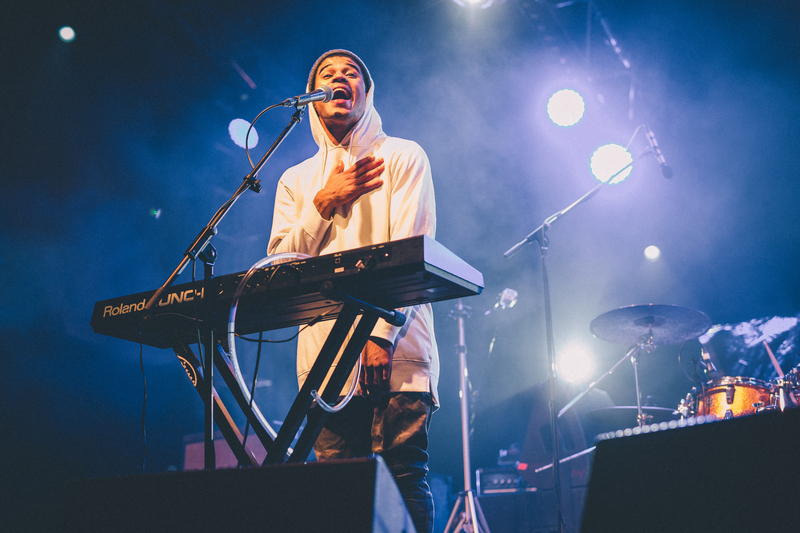 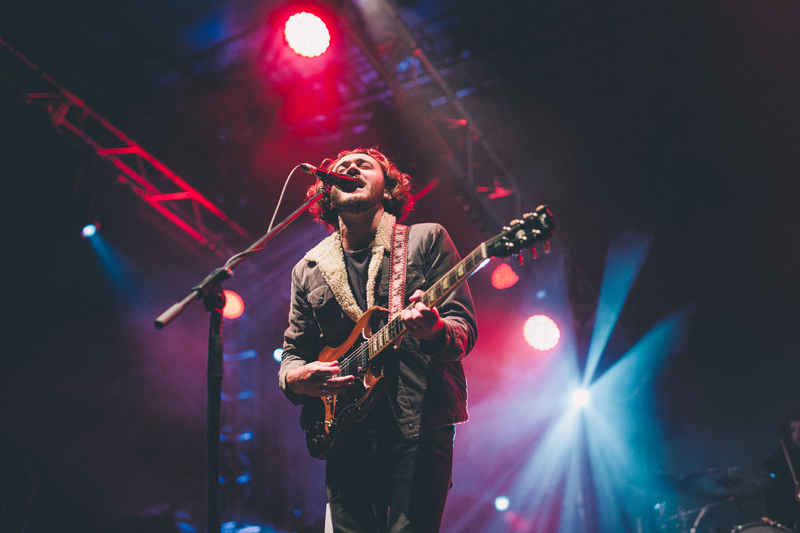 Headline act and local favourites San Cisco had the crowd grooving to their well-known hits and new tracks. 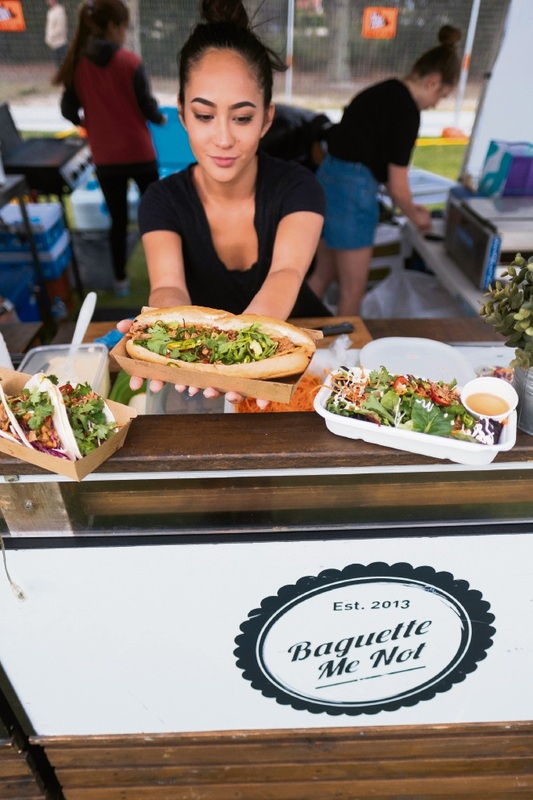 People were kept well fed with a variety of food on offer. 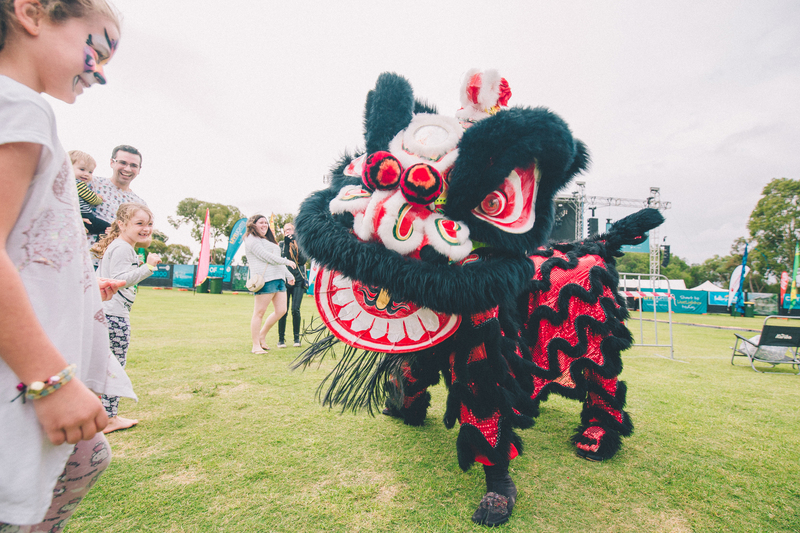 There was more entertainment in the form of Chinese lion and Polynesian hula dancers, samba drummers and colourful carnival performers. 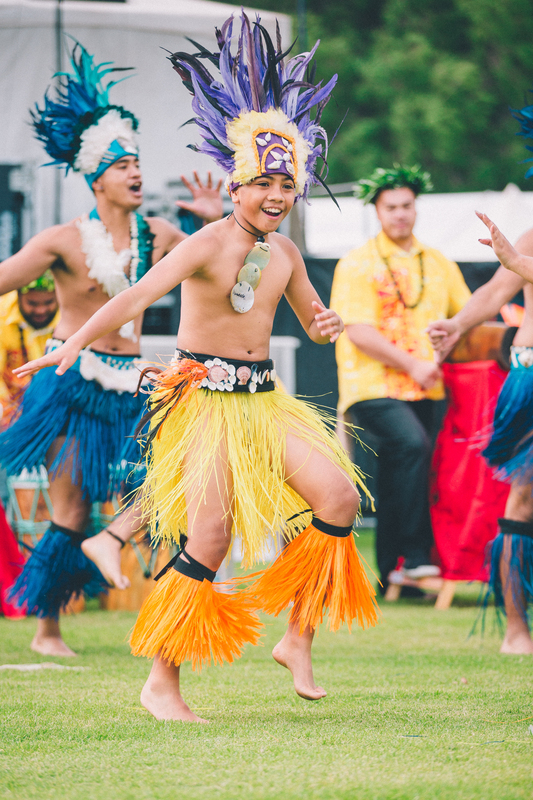 Visitors learned about Aboriginal culture and art by contributing to a large indigenous artwork and children had lots of fun.